Email. You use it constantly. And it’s the number-one application to keep your organization functioning. Organizations need email to stay up-and-running all the time. After all, it’s supposed to just work, right? 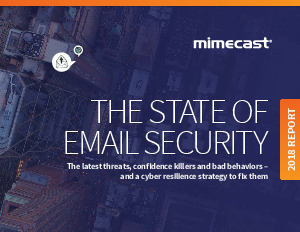 But if email isn’t part of an organization’s core security strategy, it can become a major vulnerability.